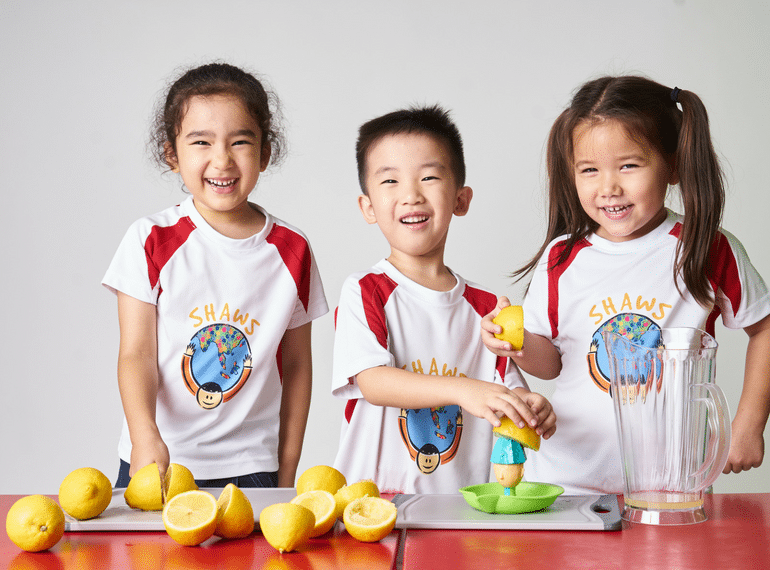 If you’re on the lookout for a play-based preschool in Singapore, look no further than Shaws Preschool. As one of the first-play based preschools in the country (they’ve been around for almost 30 years! ), they’re known for their curriculum that combines exploratory learning with a strong foundation in Mandarin. The open house on August 25 (from 10am – 3pm) will give families a chance to check out the facilities, curriculum and meet all their wonderful teachers at all six schools.